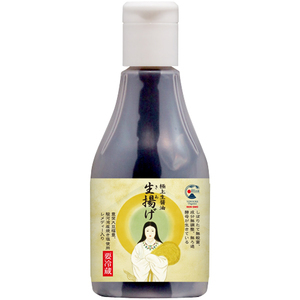 12 Apr 4 reasons why TOYOUKE raw soy sauce is ‘Superfine’! 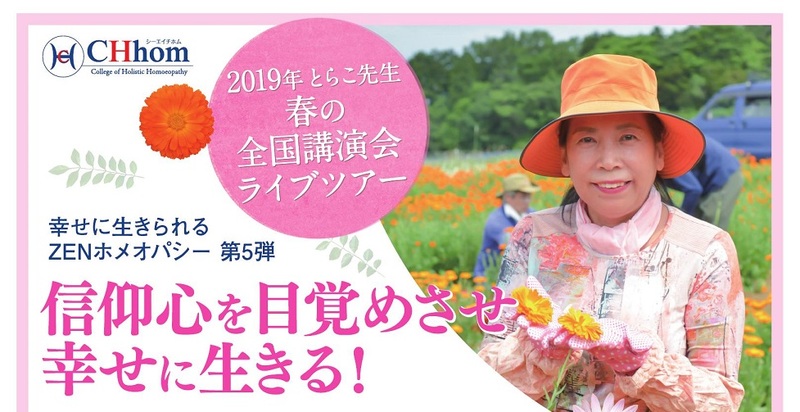 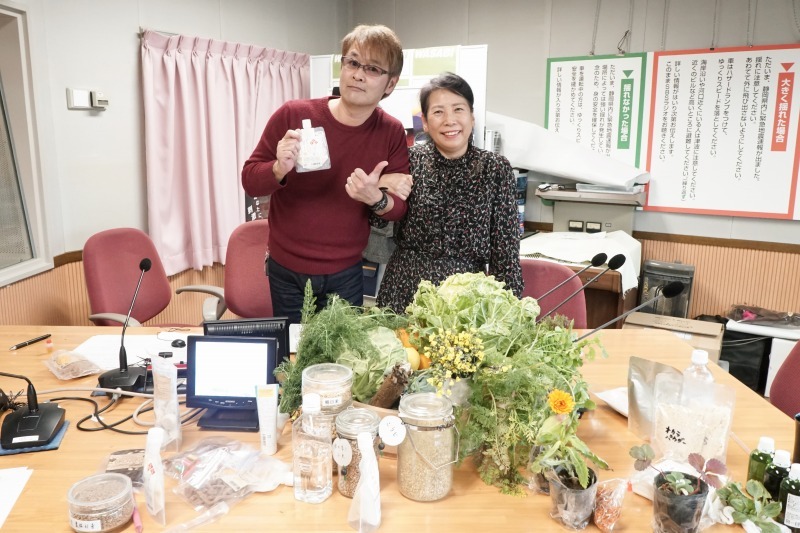 02 Mar Dr. Torako appeared on the Shizuoka SBS radio program! 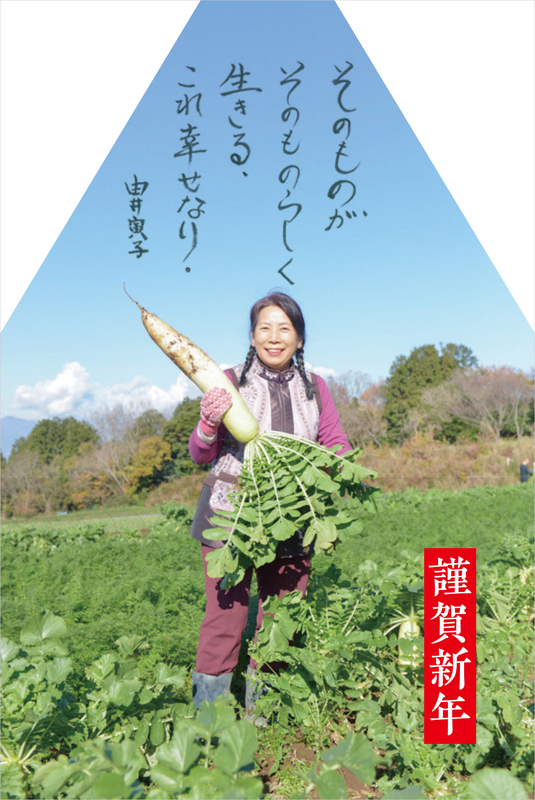 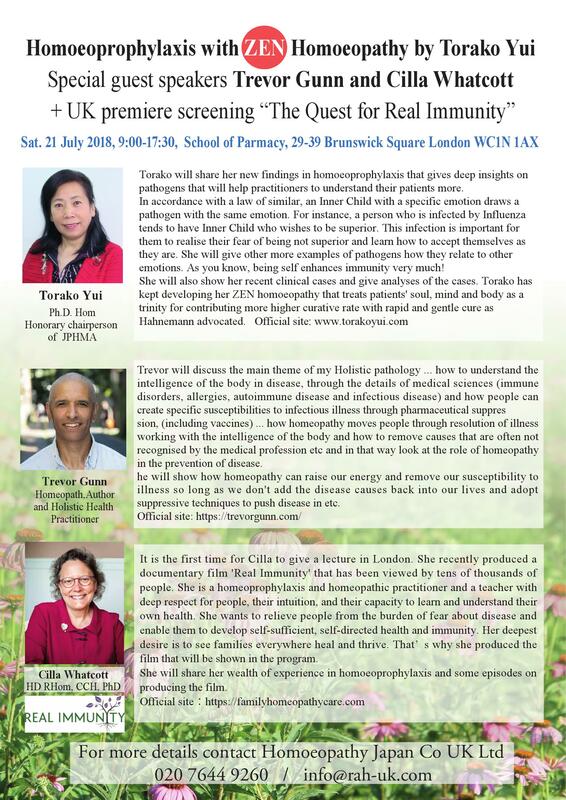 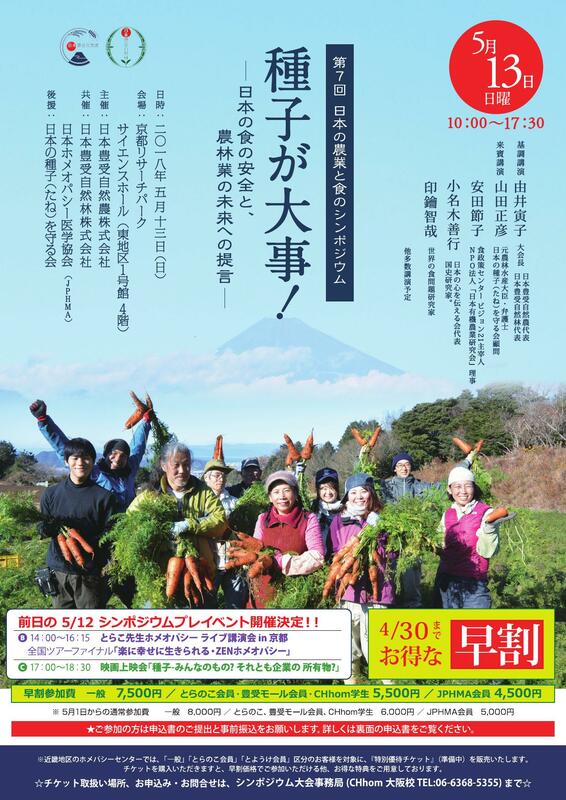 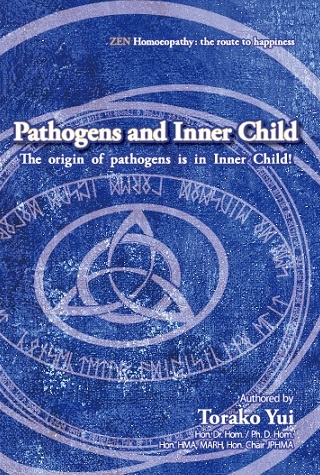 30 Nov New book by Dr. Torako Yui has been released! 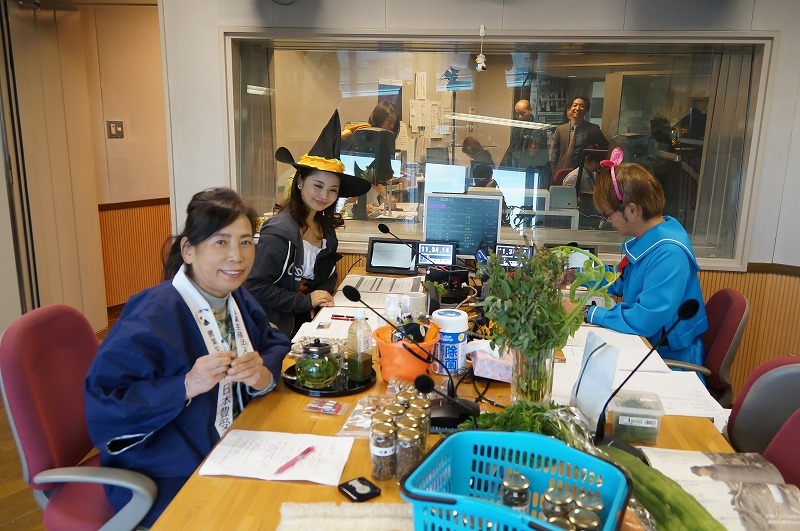 03 Nov Torako sensei appeared on a radio program!